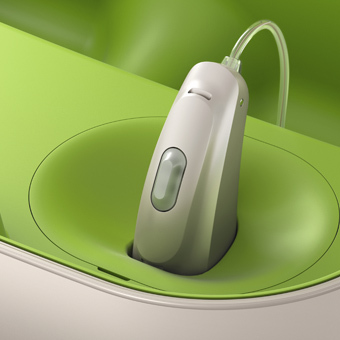 When you decide to get hearing aids for the first time what should you expect? 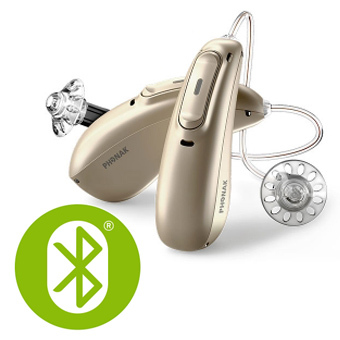 It is important to realise that using hearing aids cannot return your hearing to normal, however they will make speech clearer and make listening easier in many situations. 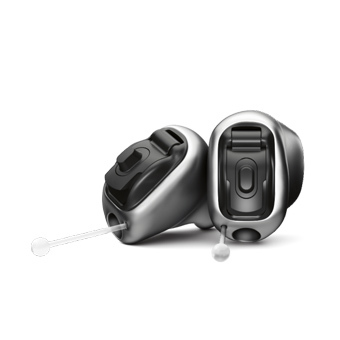 Modern hearing aids are capable of adjusting themselves automatically to suit the listening situation making them more useful than ever. Hearing aids take time to get used to. In general changes in hearing ability occur very slowly and are not noticeable from day to day, as a result you get used to living in a quieter environment. When you first start to use hearing aids you are reintroduced to a range of sounds that have not been heard for some time and may at first be unfamiliar. Over time, with use you will acclimatise to hearing new sounds and adjust to hearing at the new level. To start with some of the new sounds you are exposed to may be irritating, however it is exactly these sounds that are going to make voices clearer and listening easier.